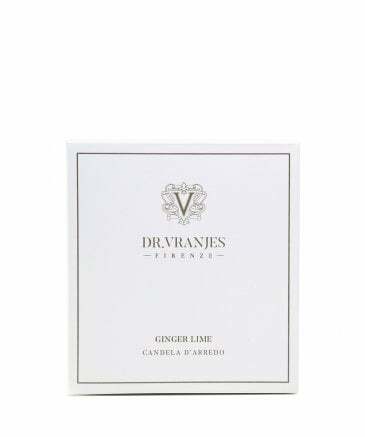 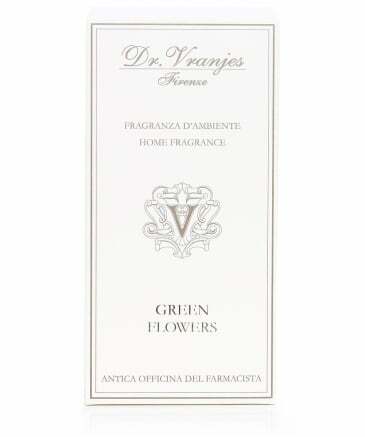 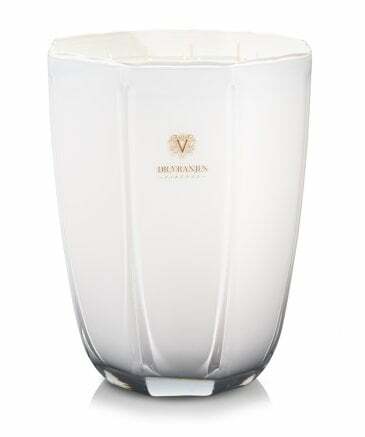 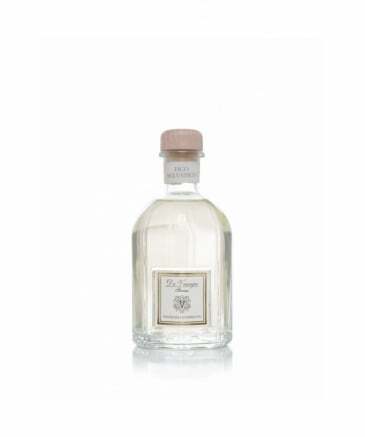 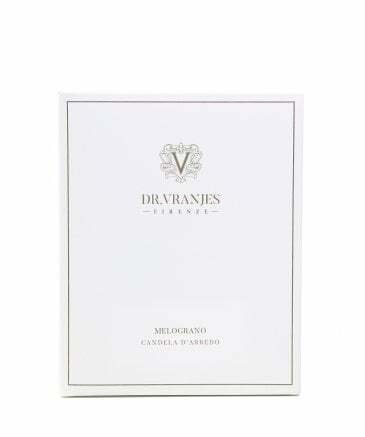 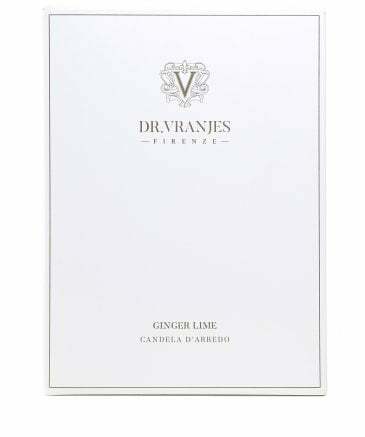 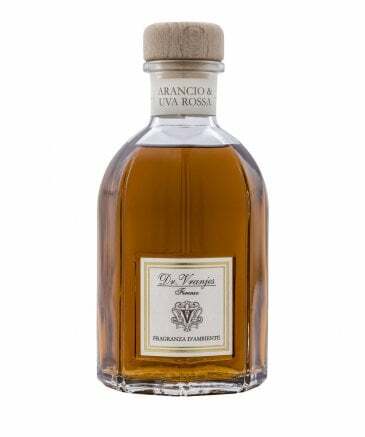 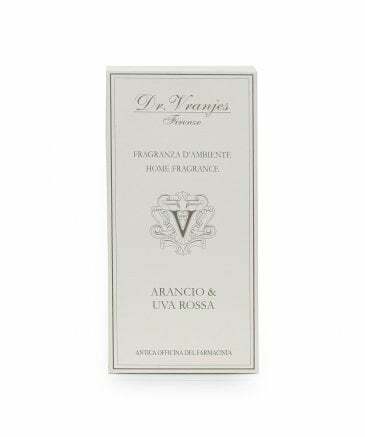 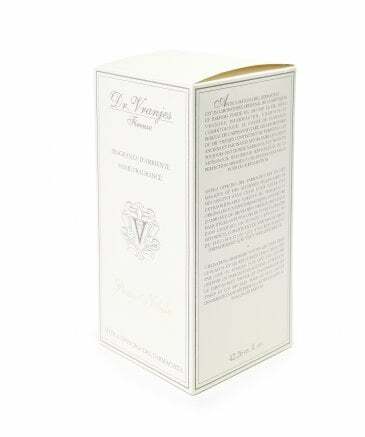 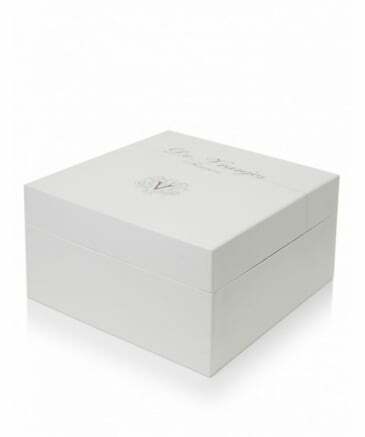 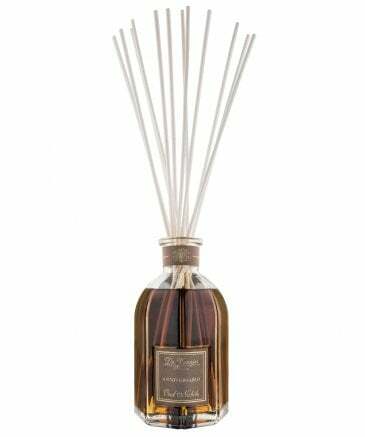 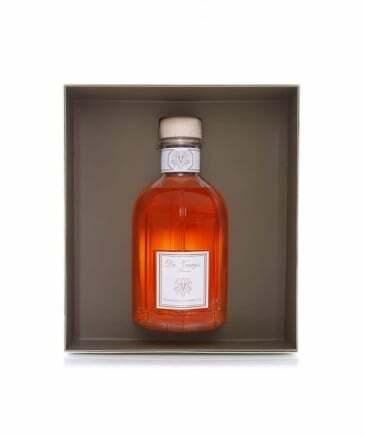 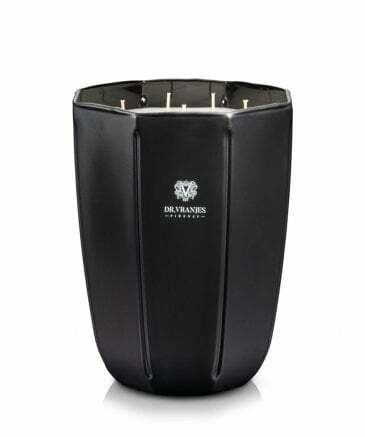 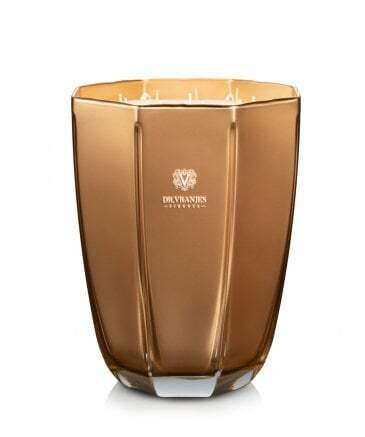 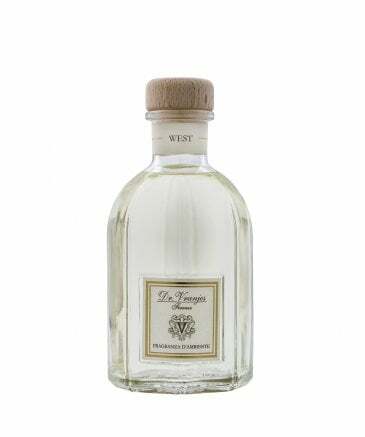 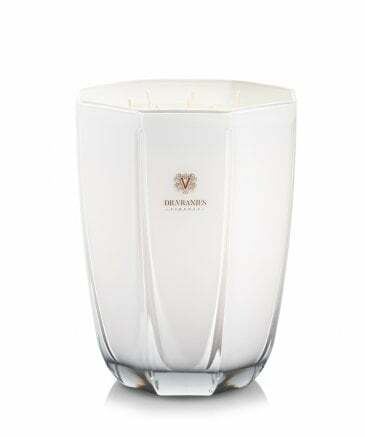 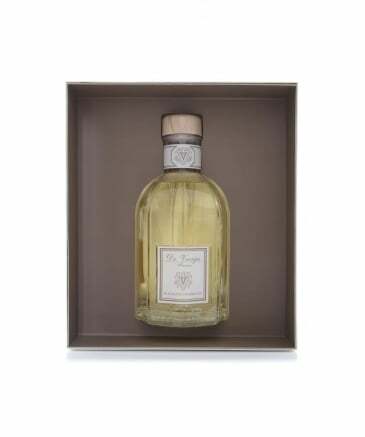 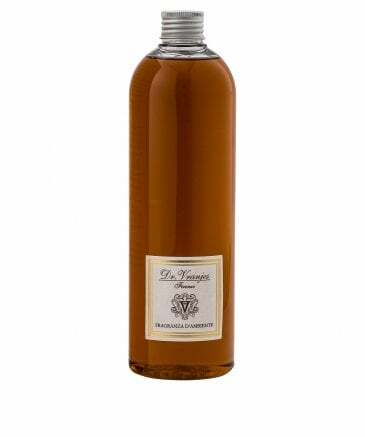 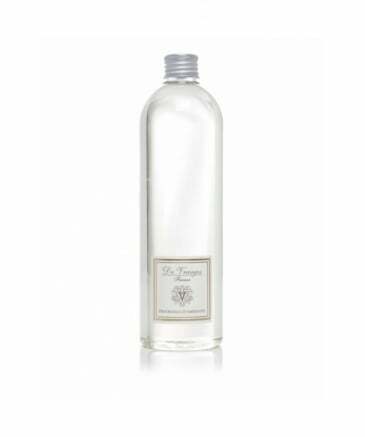 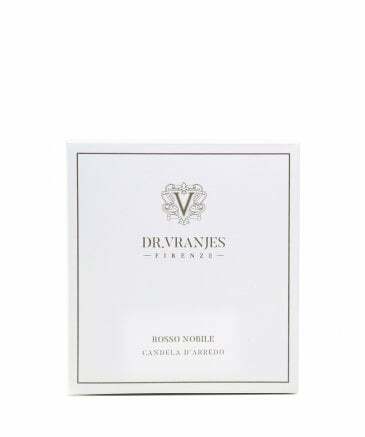 The Dr. Vranjes brand is synonymous with a passion for premium perfumery and is concerned with encouraging a positive sense of well-being at home through the use of unique room fragrances. 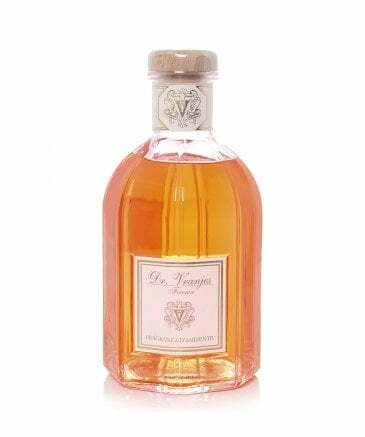 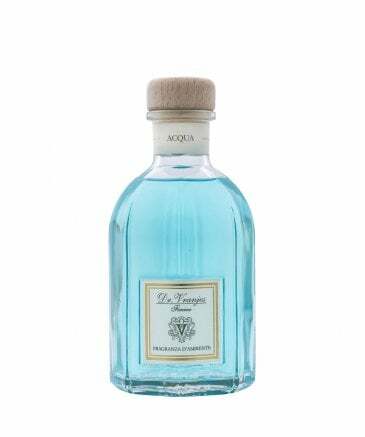 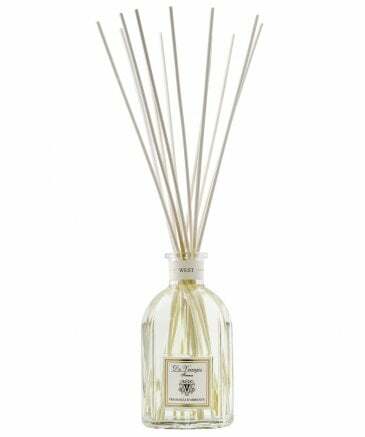 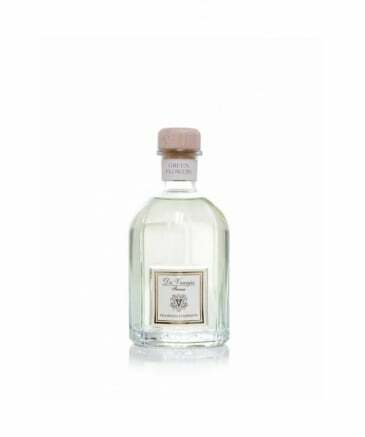 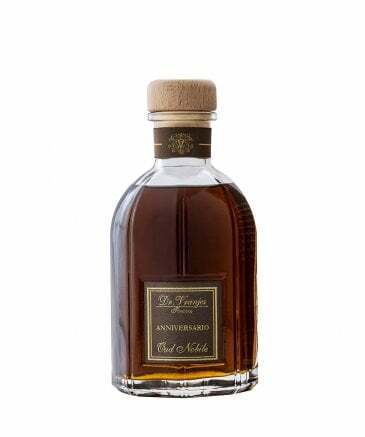 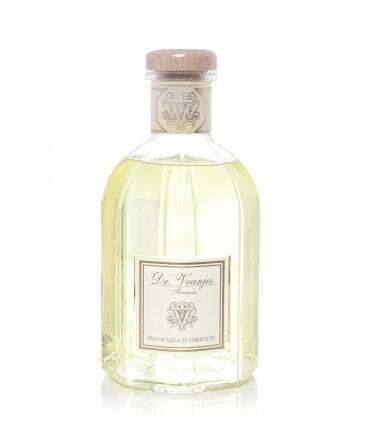 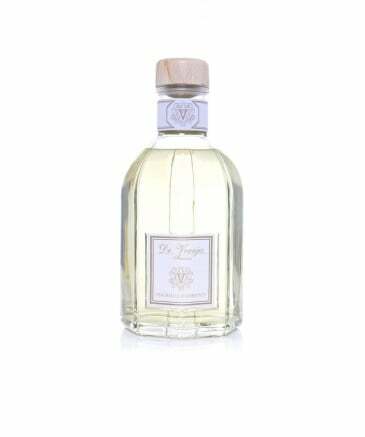 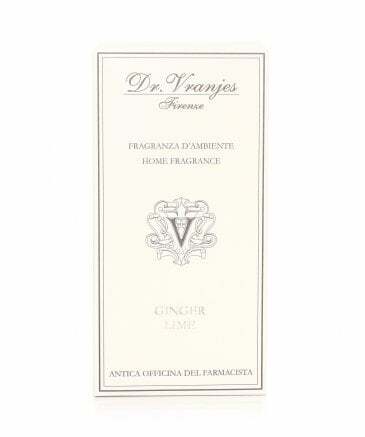 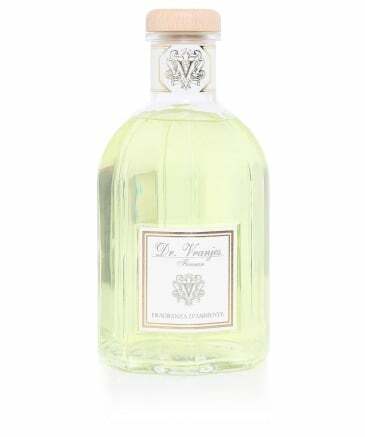 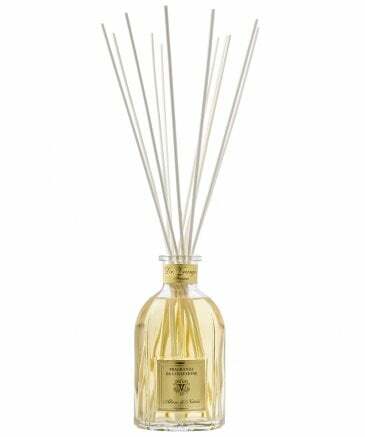 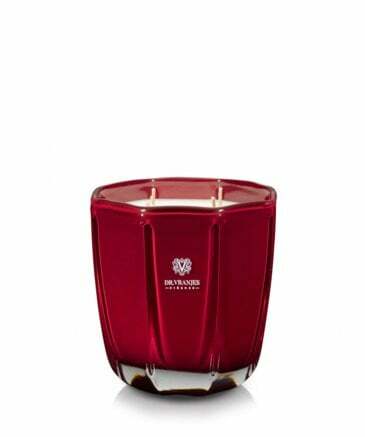 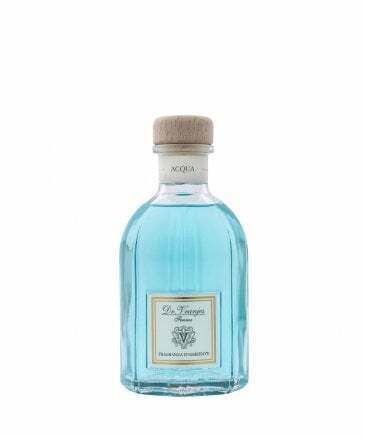 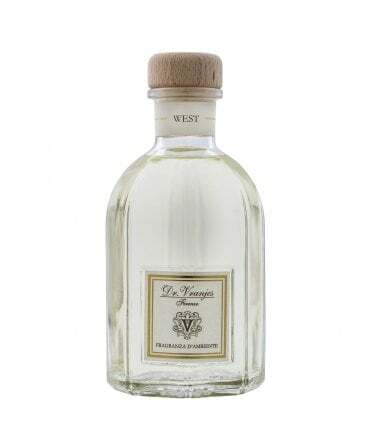 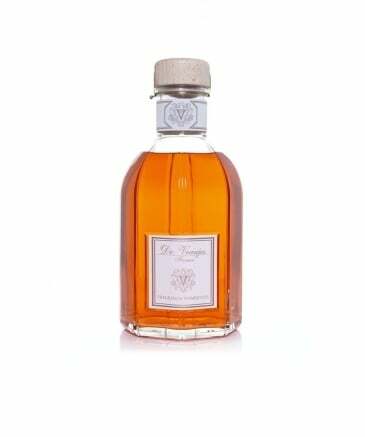 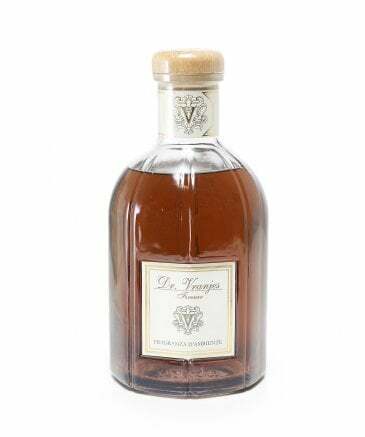 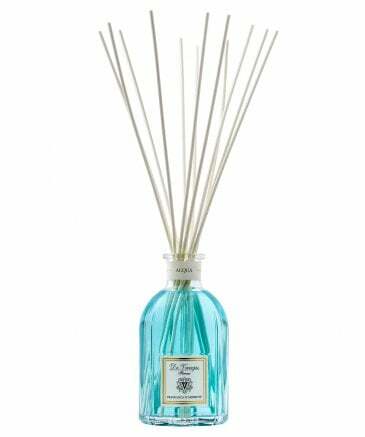 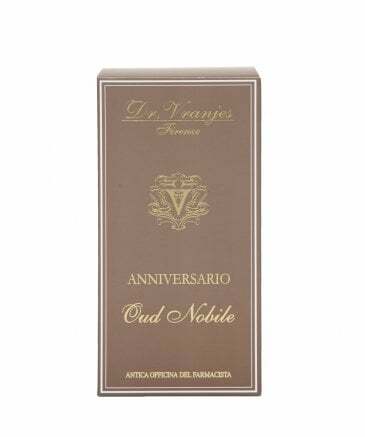 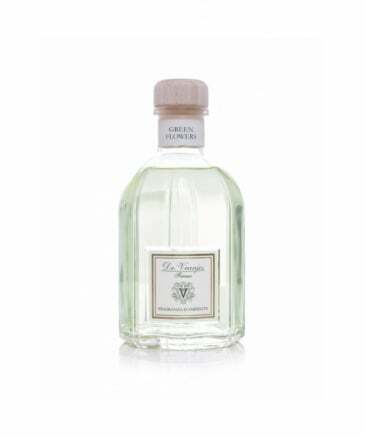 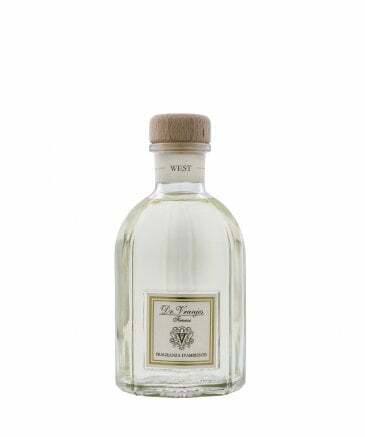 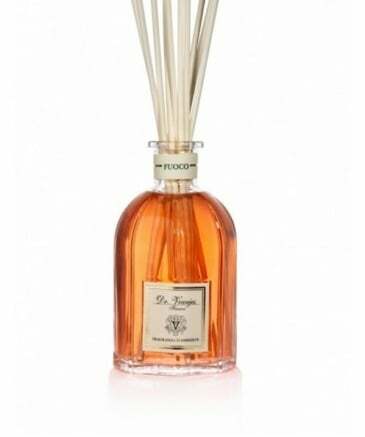 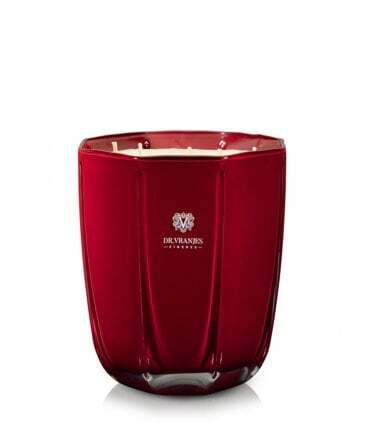 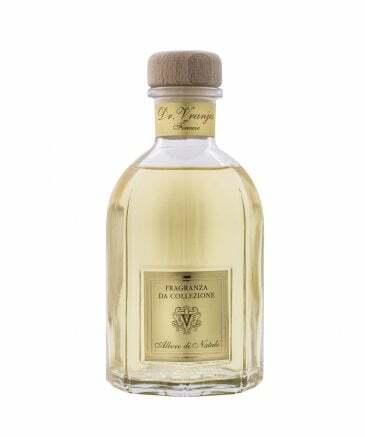 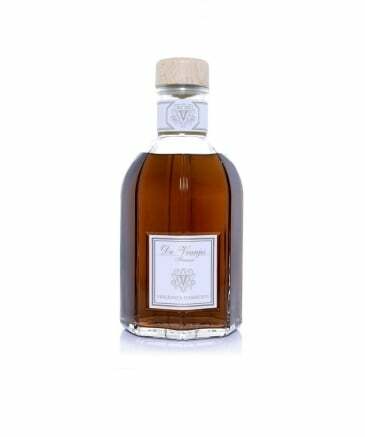 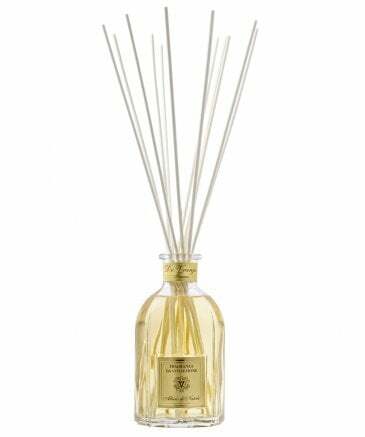 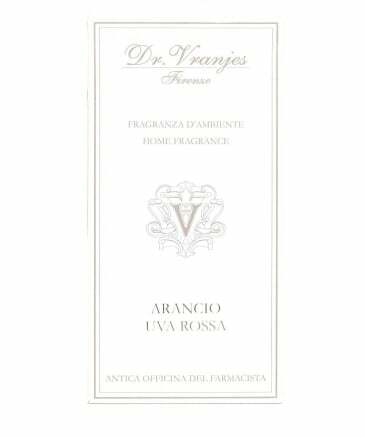 Drawing from the wealth of his Florentine history, Dr. Vranjes offers a selection of home fragrances created with passion and dedication, with welcoming scents such as Ginger and Lime, Melograno, Wild Fig and Rosso Nobile. 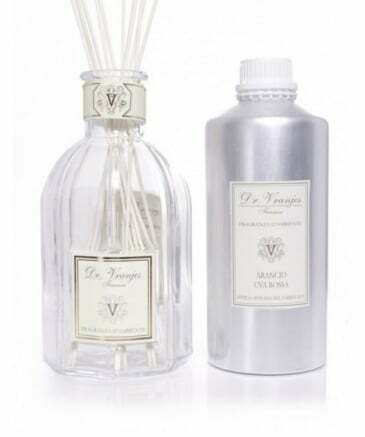 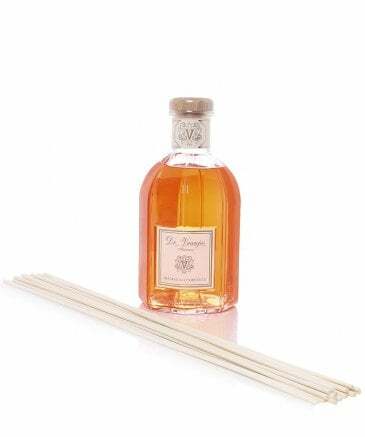 Enjoy these striking fragrances through the Dr. Vranjes diffuser and Dr. Vranjes candles from our selection of room fragrances and reed diffusers, each luxurious diffuser decanted into an antique Florentine glass bottle that represents the awe-inspiring Santa Maria di Fiori Cathedral, and each decorative candle inspired by Brunelleschi's Duomo. 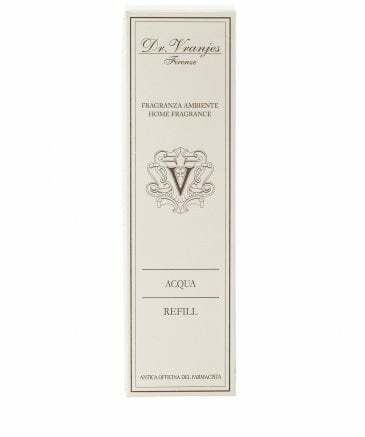 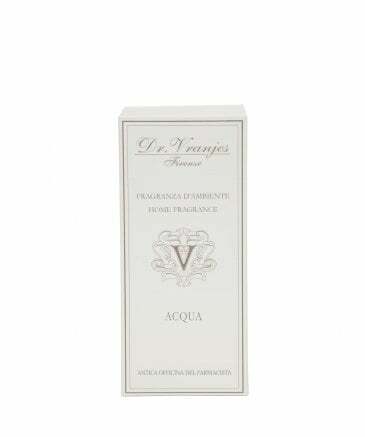 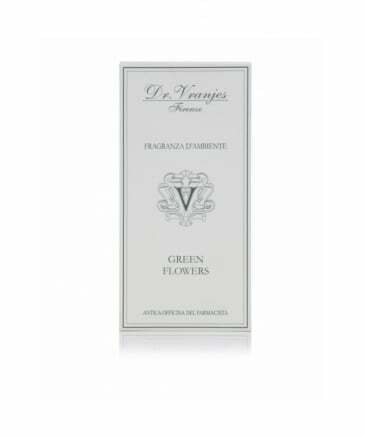 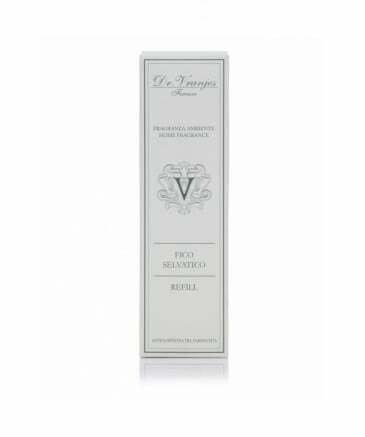 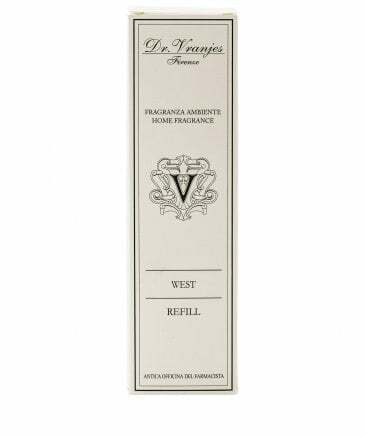 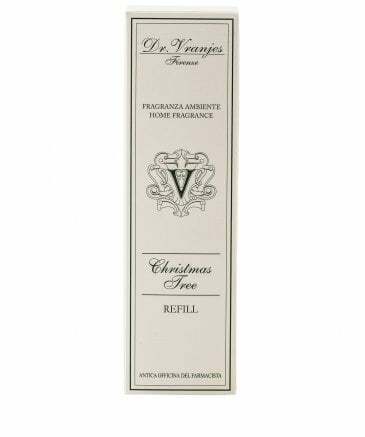 After investing in the fragrance of your choice, all you need is a Dr. Vranjes refill to maintain the intensity of your luxurious home scent. 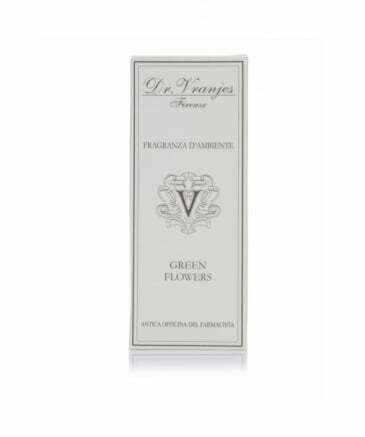 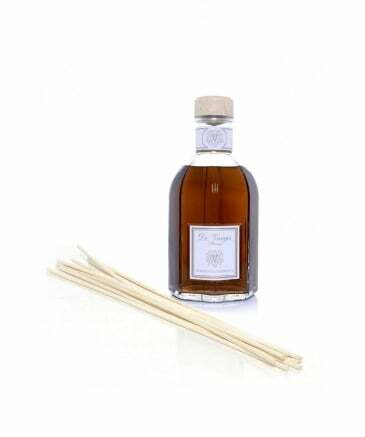 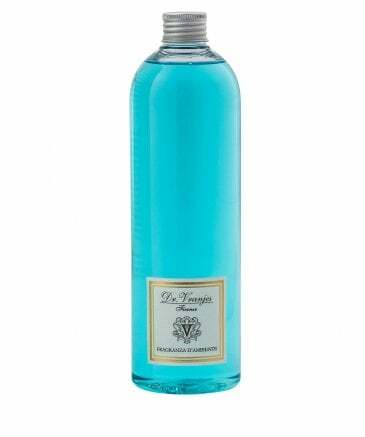 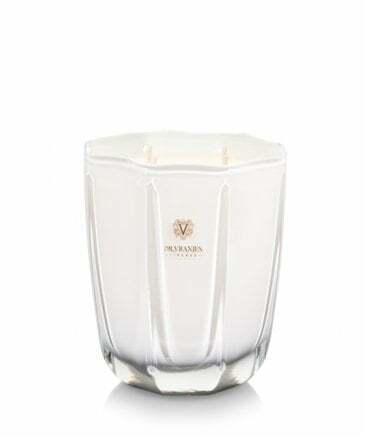 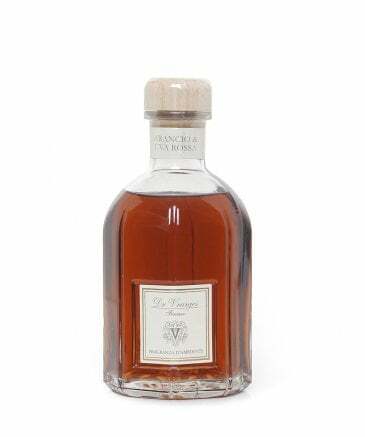 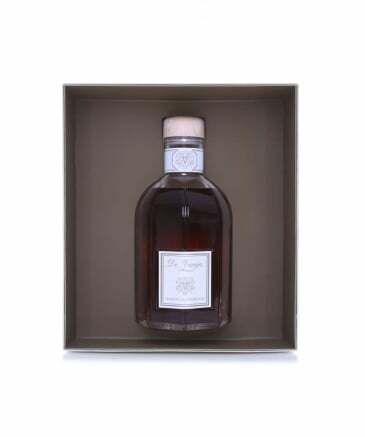 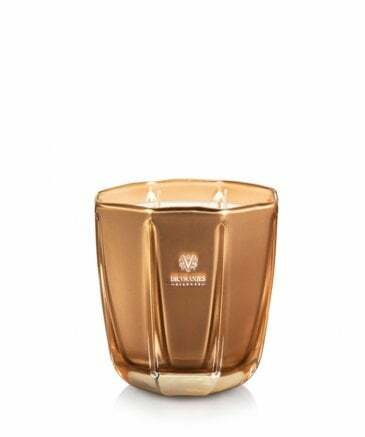 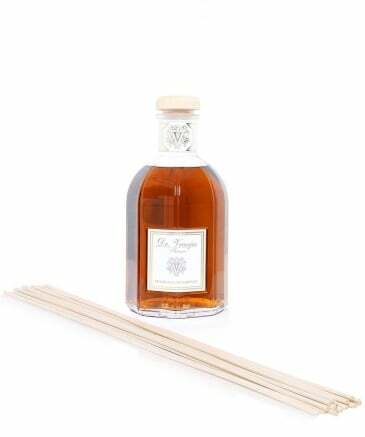 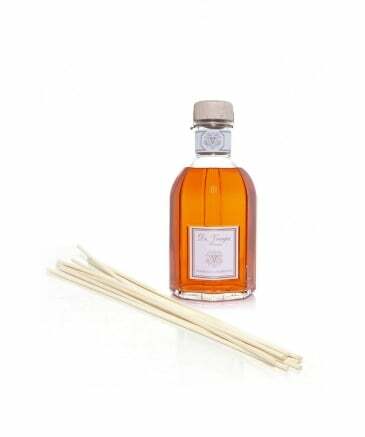 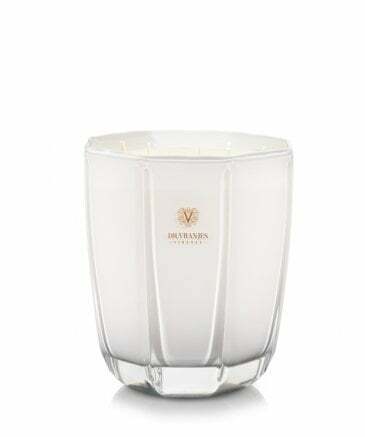 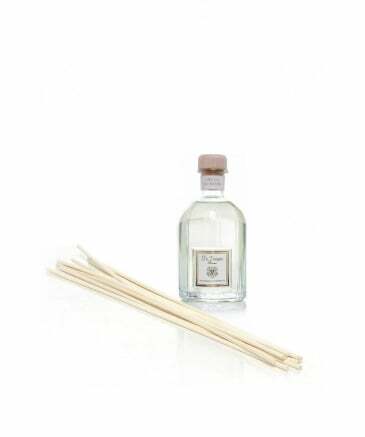 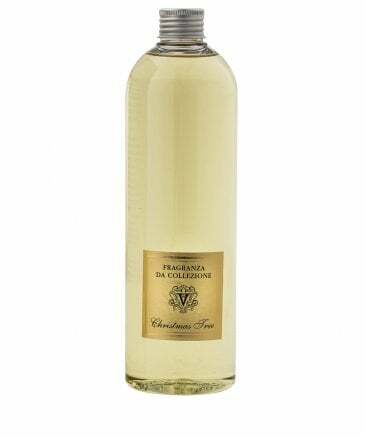 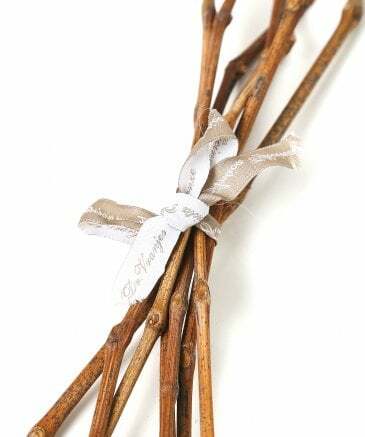 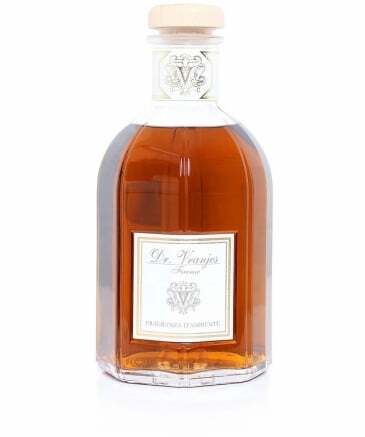 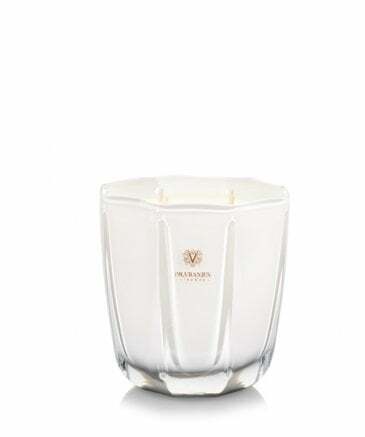 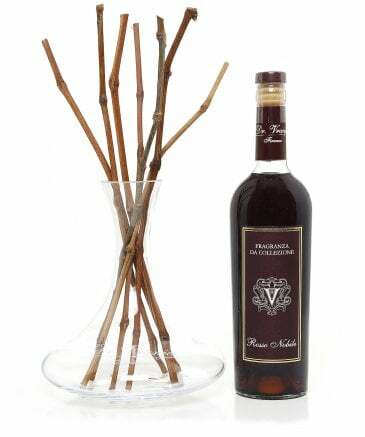 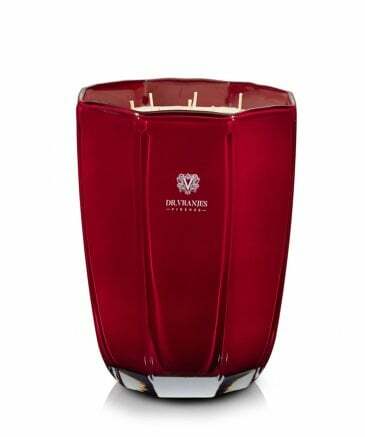 Choosing a fragrance for your home is just as important as choosing a perfume for yourself, so invest in a premium quality Dr. Vranjes scent that will bring pleasure to yourself and your guests whenever you enter the room.